This photo is an aerial of the new facility being developed for the San Diego Hat Co. in Carlsbad. Photo courtesy RAF Pacifica Group. 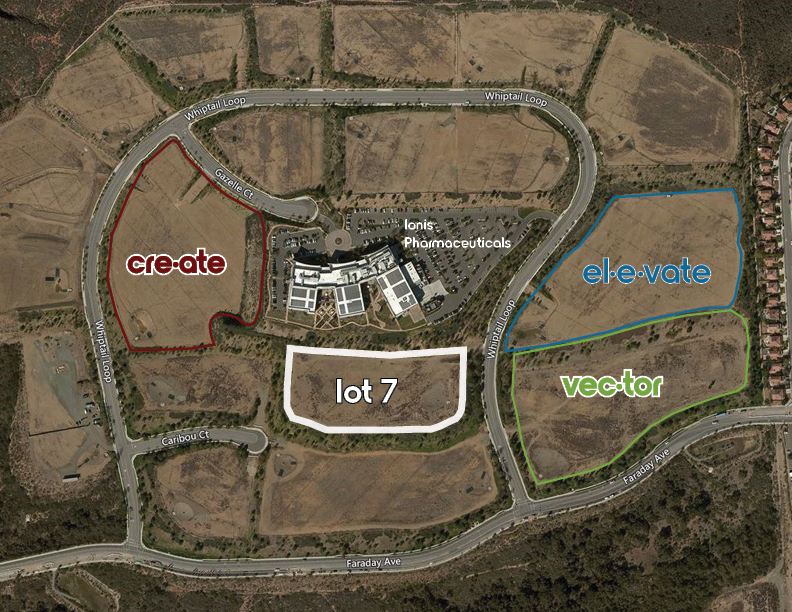 Encinitas-based RAF Pacifica Group, Inc. is developing a new 83,000-square-foot build-to-suit distribution facility in Carlsbad for San Diego Hat Company. 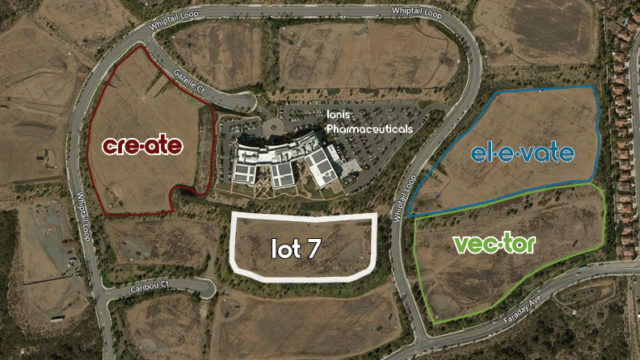 Located at Lot 7, Whiptail Loop East, the new Class A industrial facility will be situated on a ±7.57 acre parcel which San Diego Hat Co. recently acquired the land from Hughes Whiptail, LLC for a price of $5.875 million (RAF Pacifica Group assigned the land ownership rights over to San Diego Hat Co. during its own initial escrow process and has designed the new highly functional building). Carlsbad-headquartered San Diego Hat Co., a design-driven brand featuring fashionable and functional headwear and accessories, has an agreement in-place for RAF Pacifica Group to develop the building for them with TFW Construction as the general contractor. The building is anticipated to be completed the second quarter of 2018. Aric Starck of Cushman & Wakefield’s Carlsbad office represents RAF Pacifica Group in all real estate negotiations affiliated with this site. San Diego Hat Company is represented by brokers Rich Porreco and Glenn Friedrich of Cresa.